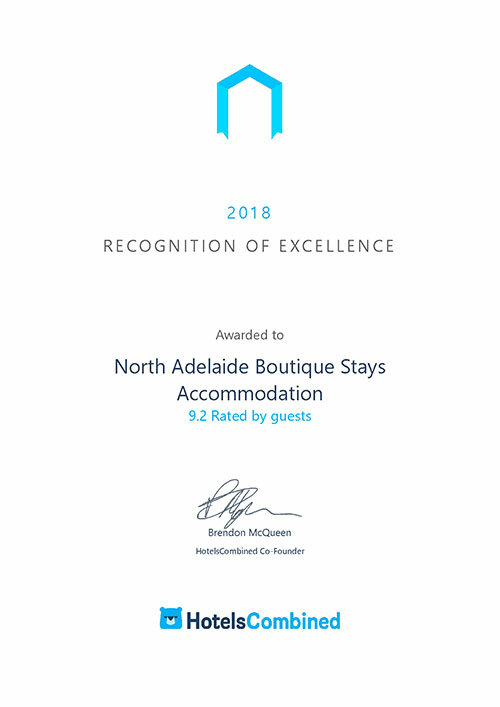 North Adelaide Boutique Stays Accommodation offers a unique studio specifically designed for post day surgery and cosmetic recovery outpatients. Complete with a hospital bed for optimal positioning and post-operative comfort and drainage, the studio also offers a queen sized, 5 star pillow top bed for your carer. The bathroom has been thoughtfully appointed with non-slip tiles, grab rails, a shower chair and adjustable shower head to ensure your confidence and comfort post procedure is realised. Milk and Co bathroom products are provided in the bathroom, ensuring your skin is nourished, protected and hydrated. Milk and Co only use natural ingredients derived from coconut, ylang ylang and lavender. Our pillow menu ensures your comfort is maintained during your stay, so a peaceful nights sleep is optimized. The studio offers complimentary WiFi and Foxtel, in room iPad, Nespresso coffee machine, complimentary car parking and kitchenette facilities. 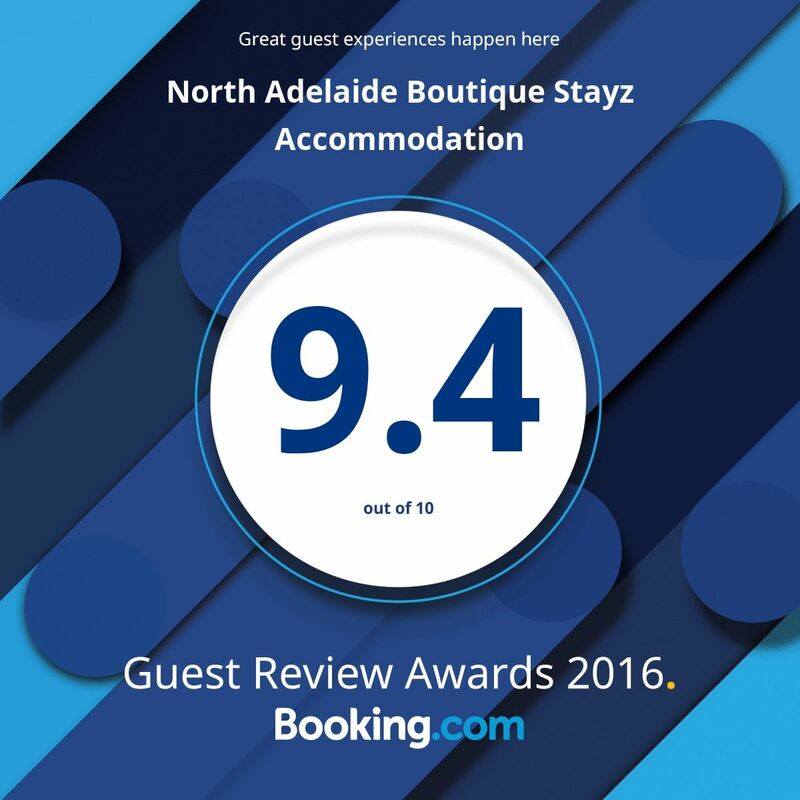 Home cooked meals are also available complimenting the choice of 63 Restaurants, Pubs, Cafes and Bakery’s located along O’Connell Street, a mere 3 minute walk from North Adelaide Boutique Stays Accommodation. Accommodation Day Surgery and Cosmetic Recovery Studio a Great Location! We are centrally located among the leading Cosmetic Surgery Clinics in North Adelaide and the primary hospitals of Calvary, Memorial Hospital, Womens and Childrens Hospital and the Royal Adelaide Hospital. We are not a medical facility, however, if your Doctor has determined that it is appropriate for you to be discharged, we offer a perfect solution to your post-operative accommodation requirements. Day Surgery and Cosmetic Recovery Studio rates are $155.00 per night, and special packages are available upon request. For more information, room rates and bookings for assisted living and wheelchair friendly studio accommodation click here.